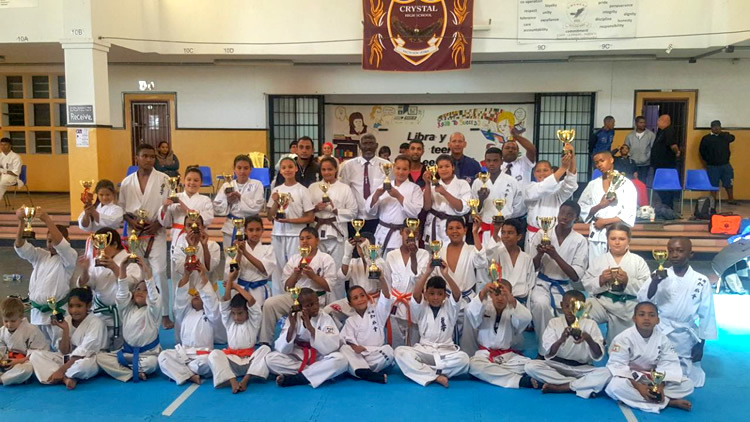 I am sending you news on some activities that our dojo was involved in the past few weeks. 1: On 28 April 2018 we were invited to Shinkyokushin torunament under Branch Chief Deen Daniels. 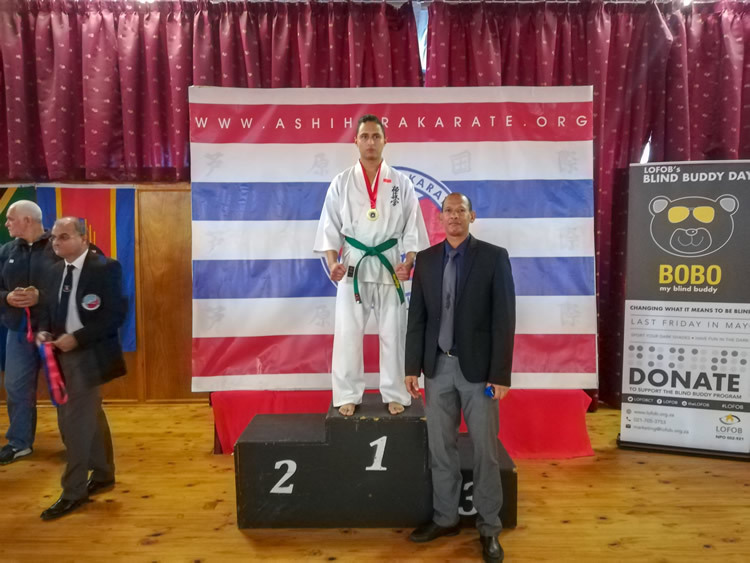 Competiors from Shinkyokushin, So-Kyokushin and Josui Kaikan were there. 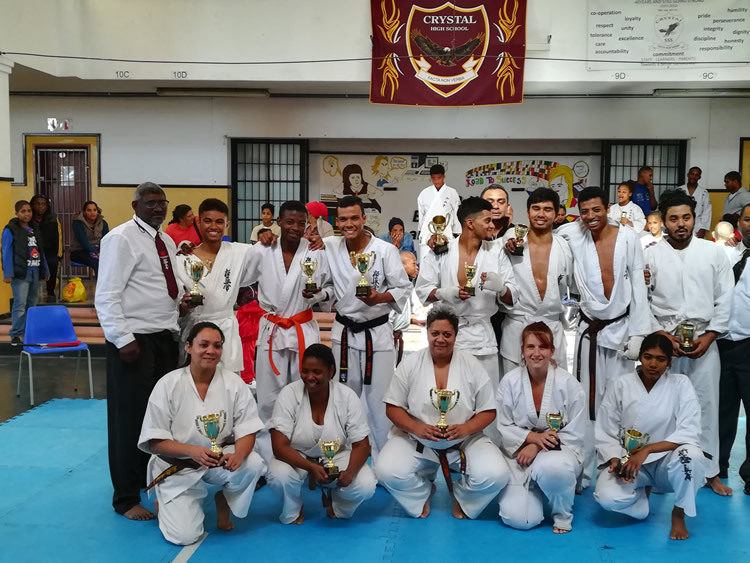 2: On 5 May 2018 we attended the Gichin Karate (Shotokan) fund raising event under Shihan Andre De Vries. 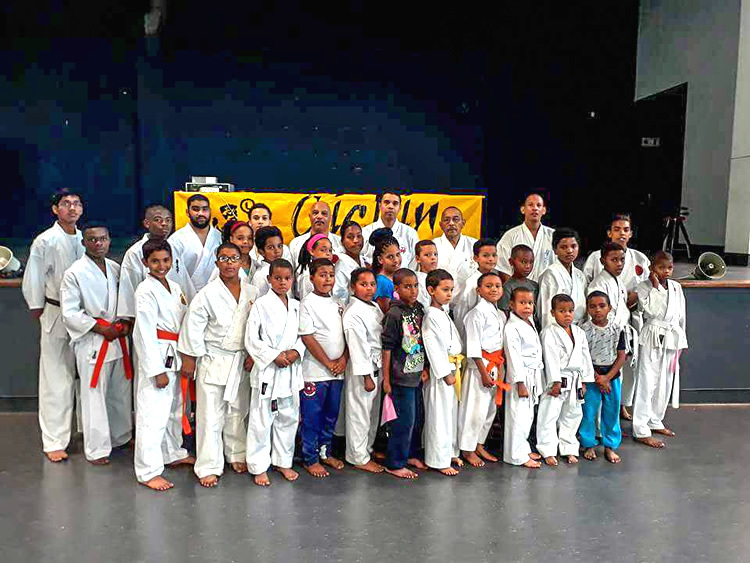 The nevent was attended by Gichin karate, Kenwyn Go Ju Ryu and ourselves. 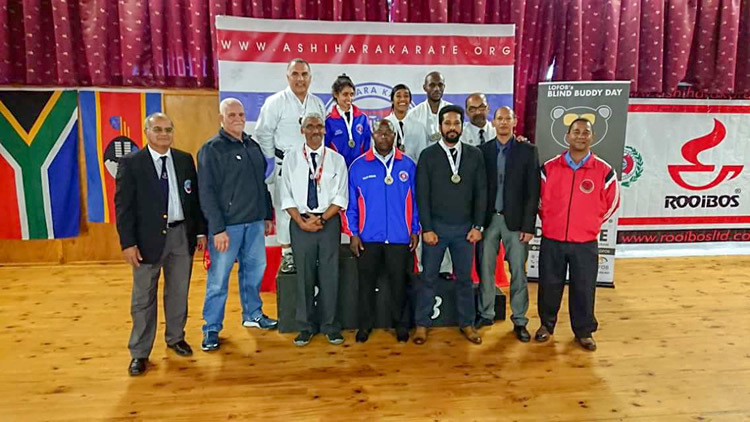 3: On 12 May 2018 we were invited to Ashihara Karate International tournament under Kaicho Hoosain Narker. Competiors from , Ashihara Karate, Kenpo Karate, Kenwyn Go Ju Ryu, Zensikai Go Ju Ryu and ourselves attended.